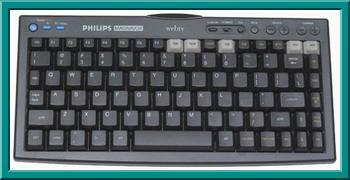 WebTV Keyboards 60% Off Retail! 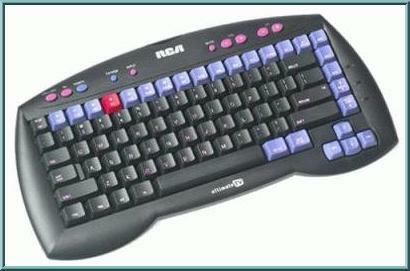 RCA L-a-r-g-e Universal Wireless Keyboard. 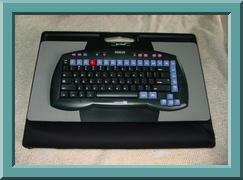 This larger model WebTV Wireless Keyboard has become nearly impossibe to find!... 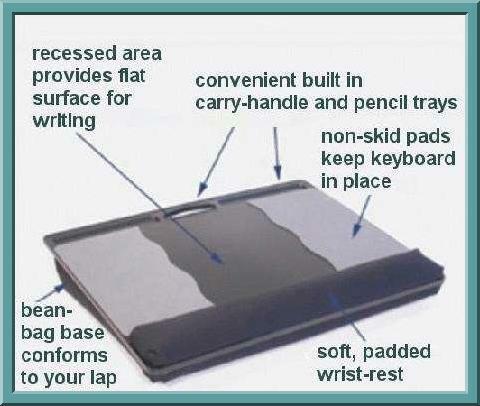 Features a typing surface that is the same size as a computer keyboard. 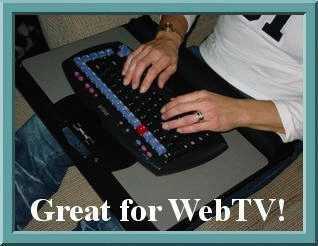 If you are serious about your WebTV, now is the time to replace your standard "mini" keyboard with this LARGER model that is SO much easier to see and use! 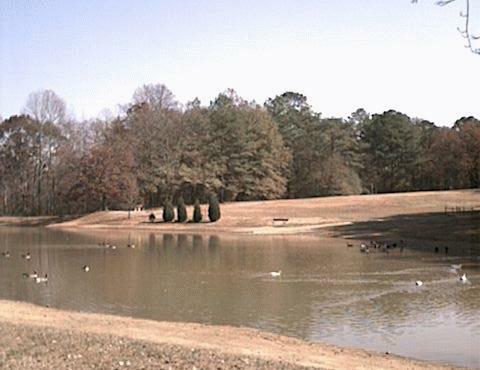 add Photos to Your Web Pages! 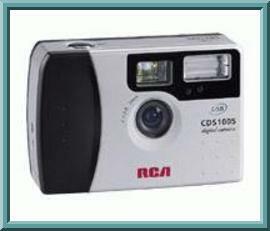 The RCA CDS-1005 Digital Still Camera works exactly like a regular camera except it Never Needs Film!... 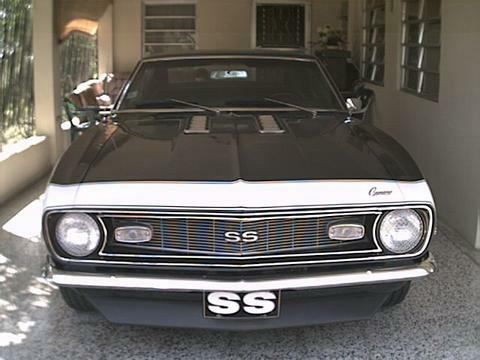 Pictures are stored in the 2MB internal memory. Stores up to 32 high quality pictures. You can view your photos on your television... And you can transfer your photos into your WebTV Plus Unit by using a single connector cable (included). Want Special Effects?- You can load your pictures directly into many online Image Tools like Image Magick. 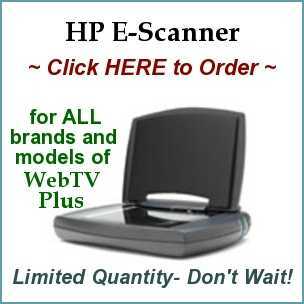 Many Web Hosts, such as WTV-ZONE & Dream Server allow photo uploading directly from the camera into your file manager. "Refurbished To New" By RCA.